The MITB match is always the most interesting match of the year, as a number of superstars compete for a briefcase that guarantees them a title shot within a year of winning it. Over the years, we've seen some great matches, but what are the top 5 best? As we prepare for what could be the new no. 1 in about a week, we take a moment to look at the top 5 MITB matches. -Damien Sandow was something special. He was one of my favorites during his tenure in WWE, and he would walk away from this MITB with the briefcase and a victory instead of Wade Barrett, Cody Rhodes, and a plethora of other talented guys. It's a shame that Sandow didn't do more. He was destined for greatness. 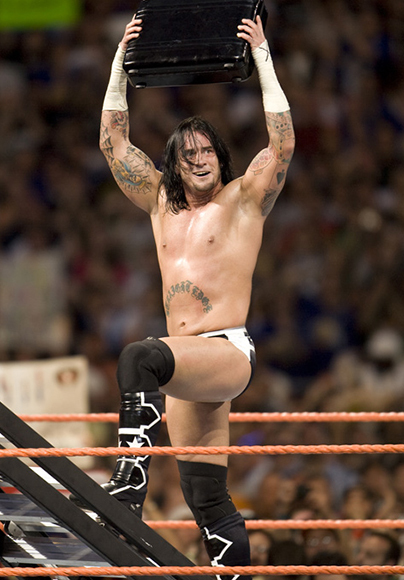 -The first of two CM Punk MITB wins, this was a really great match. Shelton Benjamin, MVP, Chris Jericho, and others tried their hardest to capture the briefcase but the Straight Edge Superstar would etch his name in history. One of the best moments of the match however? Matt Hardy returning to cost MVP the briefcase. -This match is my personal favorite as it marked the beginning of Dean Ambrose as the most consistently over wrestler and started the era of Seth Rollins. However, what keeps it from no. 1 for me is the small interference, but man that return of Ambrose is epic. -The crowning of Daniel Bryan as the next up. This was it. I had skepticism about this match, but by the end of the match, Bryan was holding the briefcase triumphantly. Lot of fun spots and moments in this match, but the lasting scene of Bryan holding up the briefcase is so special. -The original. Not the most high profile or most crazy in terms of spots, but this was the most exciting to me as Edge worked his way into a big win and victory. Benoit had some great spots as well and everyone really went off in this match. 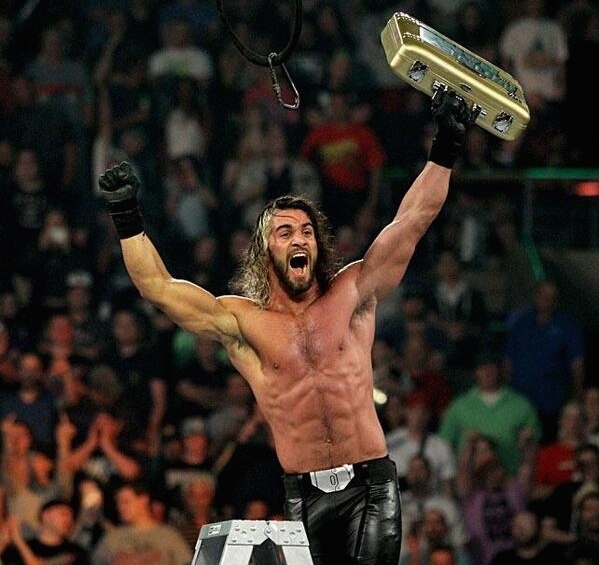 Edge started a great trend with his win though and is a top 3 MITB winner to me in the best match. The first is still the best. Who would've thought? Maybe the match at this year's can take the top spot. Disagree with the ranking? Post your list below.